Pets are welcome at 400 North Ervay. 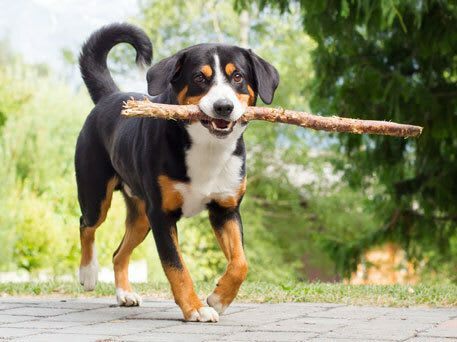 We offer cat-friendly and dog-friendly apartments for rent within minutes of James W. Alston Park and Main Street Garden Park. 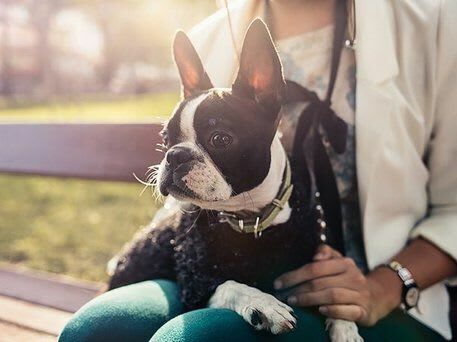 Your pet will love strolling along the bustling streets of Downtown and then retiring to the solitude of your exceptional Dallas Arts District apartment home.